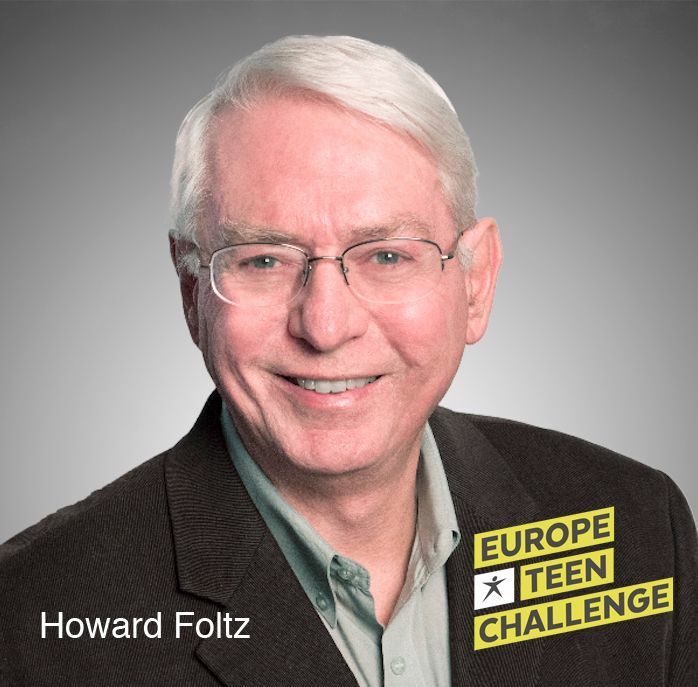 Dr. Howard Foltz, Founder and President of AIMS, has been active in ministry since 1963 when he pioneered the Teen Challenge program in Dallas/Fort Worth. In 1969, he began the first Teen Challenge in Europe, and in the next sixteen years, expanded Teen Challenge programs into 27 countries. Dr. Foltz, and his wife, served as appointed AG missionaries for 22 years, six as home missionaries and 16 on the foreign field. In 1985, Dr. Foltz founded AIMS with the purpose of challenging and mobilizing churches to take the Gospel where it has never been proclaimed. Under Dr. Foltz’s leadership, AIMS has trained over 163,000 pastors and leaders worldwide to engage in cross-cultural ministry and church-planting movements among the world’s least reached people groups. Since 1995, more than 46,000 churches have been planted by the national partners AIMS has trained. As a result, an estimated 33 million people have heard the Gospel, most for the first time, and approximately 2.8 million people have found Christ. For more information about the 2019 ETC Conference, please click here.